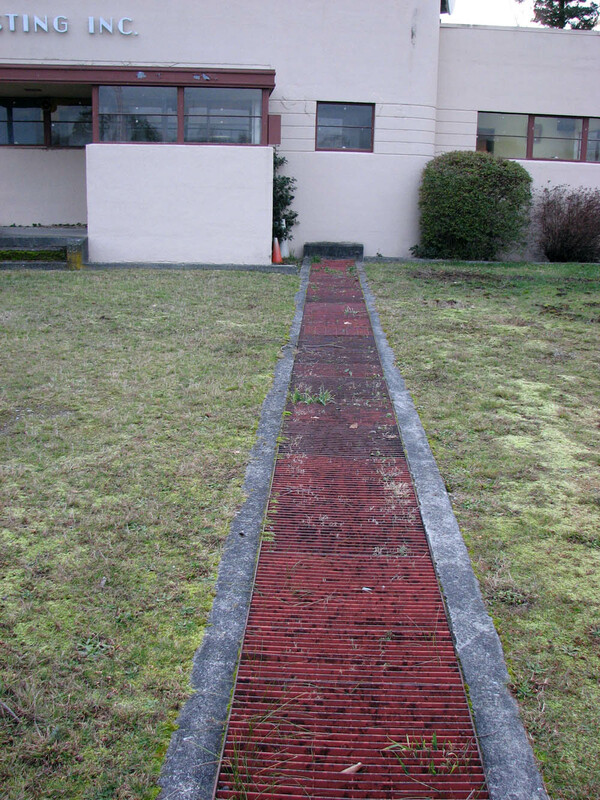 RCA red lines the path to the RCA BTA 50F installed in 1943. While most of these pictures are from 2008, the pictures of the RCA were taken in July 2012. The facility still looks great! Chief engineer Tim Moore and his crew have done a great job maintaining the history at the KOMO Vashon Transmitter site.